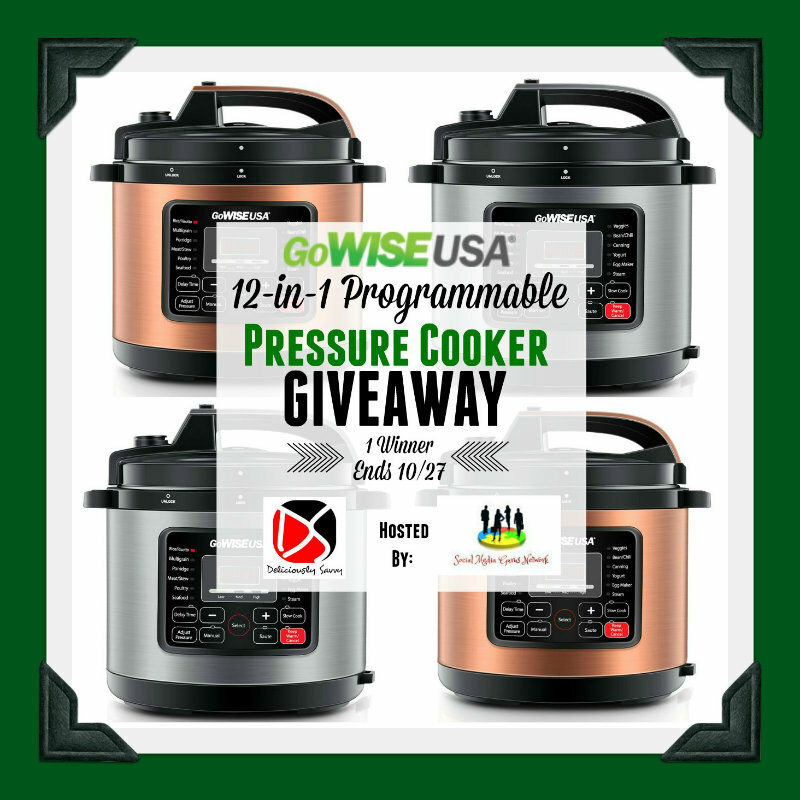 Deliciously Savvy’s GoWISE USA 12-in-1 Pressure Cooker Giveaway! 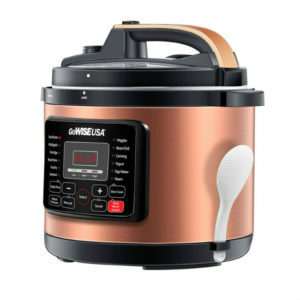 – 18+, US ONLY – Ends 10/27 – Win! Win! Win! Are you out of power? We are and it’s getting annoying.